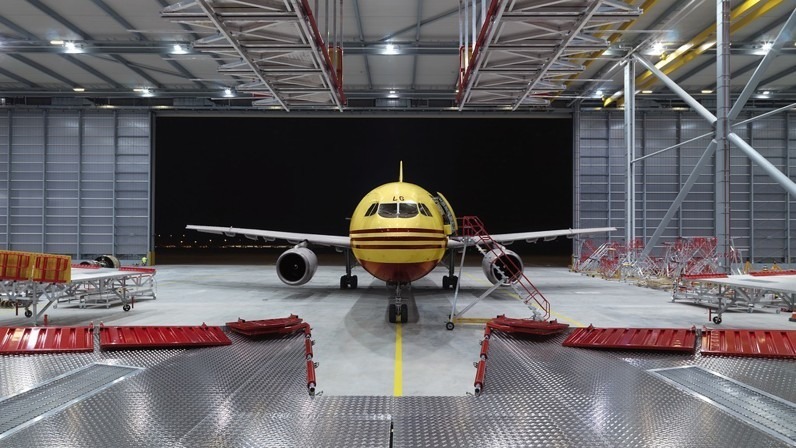 DHL Express will make its largest-ever investment in Denmark and the Nordic countries with a new hub at Copenhagen Airport. The hub will improve the efficiency of DHL Express’ activities in the region. With new automated systems, DHL will be able to handle nearly 37 thousand packages per hour, 24 hours a day, in the 26,172 m2 building, which also includes offices. The company, which was voted Denmark’s best workplace in November 2018, therefore expects to add 100 new jobs. Packages to and from Denmark usually travel via the DHL hubs in Leipzig, Germany, or East Midlands, UK. However, once the new hub at Copenhagen Airport is built, planes will reach their destinations more directly and without additional stops along the way, resulting Fewer stops mean faster delivery, which is critical for many companies’ business and vital for consumers today.